Governor Ahmed commends Shell, NNPC on laboratories donation – Royal Times of Nigeria. Speaking at the commissioning of the project on behalf of the governor, the commissioner for education and human capital development Ajia Balikisu oniyangi who was represented by the a director in the ministry Mrs comfort Abioye described the project as world standard laboratories. She assured the effective utilisation of the laboratories for the betterment of the students. 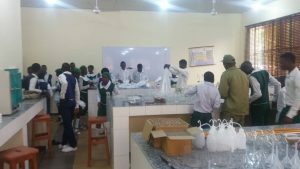 However , the Students of the school,Principal and parents also commended the shell and NNPC, saying the multimillion naira science laboratories willensure proper preparation for internal and external examination. 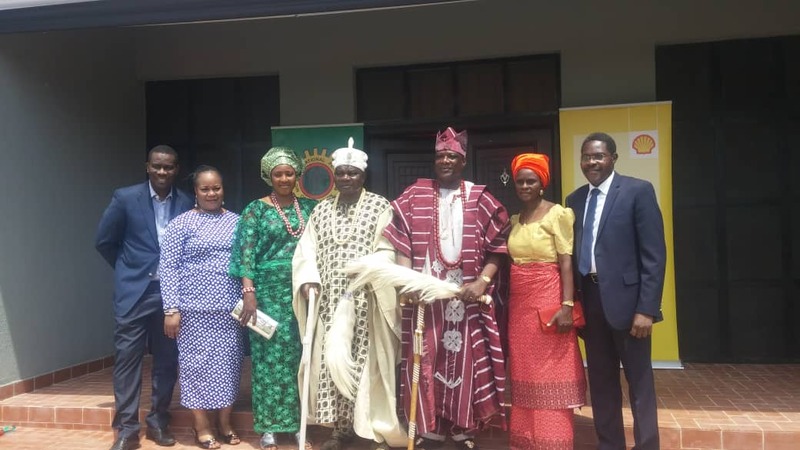 Appreciating the donors on behalf of Eruku community, the Owa of Eruku- Oba Busari Amuludunloye called on the state government to send more qualified science teachers to the school for effective usage of the multimillion naira laboratories. Speaking at the commissioning of the laboratories, which includes physics, chemistry, biology and integrated science laboratories, the managing director of the Shell Nigeria Exploration and Production Company of Nigeria Bayo Ojulari said the aim of the company is to promote learning and teaching of science subjects and to stimulate students’ interest. Ojulari who was represented by Mr Adedayo Adewuyi urged government, teachers to ensure effective usage of the laboratories. In his speech, the group general manager of NNPC-National Petroleum Investment Managements Service Roland Ewubare who was represented by Jolayemi Kolapo encouraged the school to make judicious use of the project for its intended purpose.